What is LAIKA and why is stop motion animation so popular in Portland? 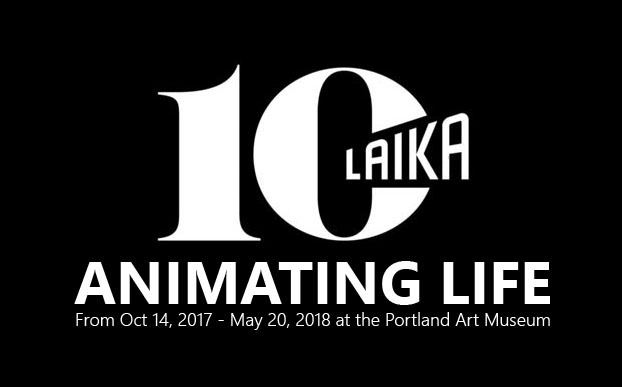 With the Portland Art Museum’s new exhibit, Animating Life – The Art, Science, and Wonder of LAIKA, opening on Saturday, October 14, 2017 and running through May 20, 2018, we’re delving into LAIKA’s history and why Portlanders have a love affair with the Portland-based studio featuring the quirky and unique animation style that is stop motion. Time to get your drink on! 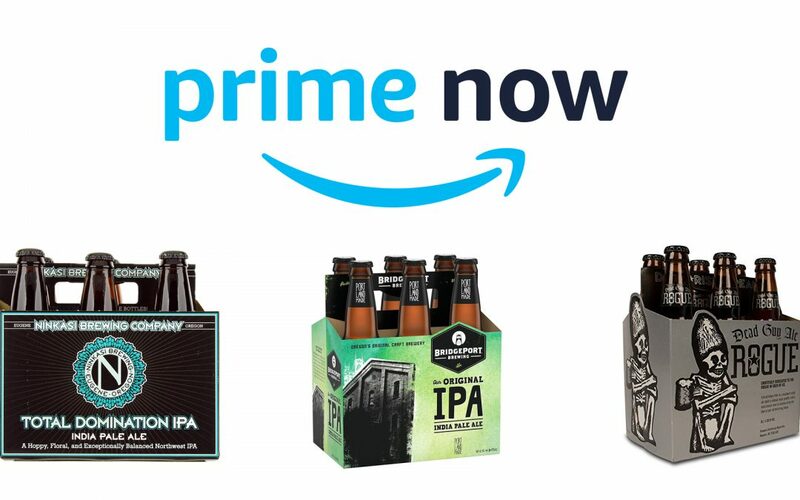 Amazon delivers beer and wine to Portland in two hours or less! What could make it better? How about delivery of beer and wine in two hours or less? What’s the deal with Groupon and Google Offers? Do you Groupon? Do you enjoy Living Social? How about do you… accept Offers from Google? Erm… partake of Goffers? Hmmm… Google Offers will take a little more thought to come up with the right invented verb. 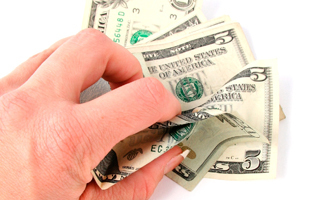 Regardless of what you call them or which ones you use, deal-a-day coupon sites are springing up all over the place. Click-Z, an online marketing website, interviewed Powell’s Books to find out that they are planning to try Google Offers later in June. If a company as popular as Powell’s Books is talking about trying out Google Offers, we started wondering – what’s the deal with these sites? Portland loves Apple’s iPods, iPhones, iPads and it shows. Portlanders love to rail against the droning masses. Gas-guzzling SUVs? We use bikes. Falling in line with authority? Read our middle finger! Wearing deodorant? Soap’s for wimps and stupid people who want to smell nice! So, why is it that Portlanders love Apple products? The Portland Saturday Market – come get you some crazy! Every city has its sights and landmarks that visitors truly must see. New York City has the Statue of Liberty and politico-filled prostitution rings, Los Angeles has Disneyland and impenetrable smog as far as the eye can see – Portland has the Portland Saturday Market.